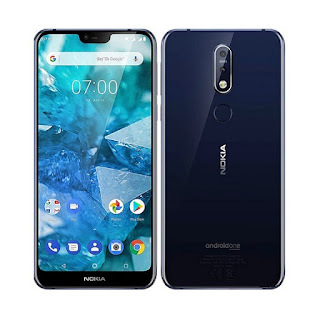 Nokia 7.1 Plus Full Specifications & Launch Date !! Nokia will launch its new smartphone Nokia 7.1 Plus which comes with dual rear camera. The expected launch date is 22 May, 2019. It will come with Snapdragon 710 chipset and the expected price for this phone is Rs.18,100. The Nokia 7.1 plus runs on Android v8.1 Oreo. The weight of this phone is 178 grams which comes with four colours variant i.e; Red, Dark Blue, Silver and Midnight Black. This phone has a 6.18 inches of screen which having 1080 x 2246 pixels of resolution and an aspect ratio of 18.7:9. It also comes with 403 ppi of pixel density and an IPS LCD display. If you consider about the performance then this phone comes with a chipset of Qualcomm Snapdragon 710 having 64 bit Octa Core processor with 2.2 GHz + 1.7 GHz clock speed. The graphics of this phone contains Adreno 616. If we talk about the RAM and storage then the Nokia 7.1 plus having 4 GB of RAM and 64 GB of inbuilt storage. In case of external memory it can be expandable up to 400 GB. If you consider about the camera then Nokia 7.1 plus has 12 MP + 13 MP of dual rear cameras with Exmor-RS CMOS sensor and F1.8 of aperture. These primary cameras offer dual color LED flash with HDR mode, digital zoom, face detection, auto flash and touch to focus features. In case of secondary camera this phone having 20 MP of front facing camera with F2.0 aperture. In case of network the Nokia 7.1 plus has dual and hybrid SIM slot. Then if you consider about the connectivity then this phone having a Wi-Fi 802.11, ac/b/g/n with hotspot, bluetooth v5.0, GPS and USB charging support. It has also a 3.5 mm of audio jack and in case of sensors Nokia 7.1 plus having rear fingerprint sensor with proximity sensor, light sensor, accelerometer, compass and gyroscope. At last this phone comes with a Li-ion 3500 mAh battery which has quick charging (fast) support. 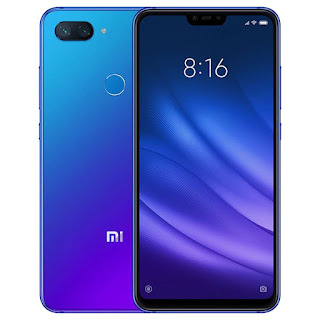 Xiaomi Redmi Note 6 Pro Launched On 23rd November With 4 Cameras !! 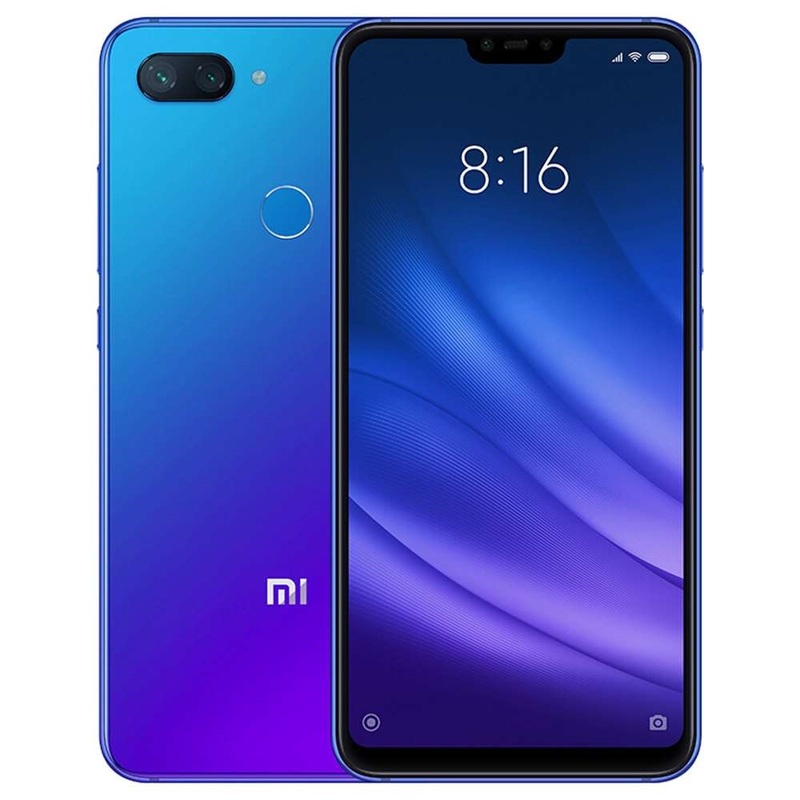 Xiaomi launched its new Redmi Note 6 Pro with four cameras (dual rear+dual front) on 23rd Nov, 2018. It comes with Snapdragon 636 chipset and the price is Rs.15,499. This phone runs on Android v8.1 Oreo. The weight of this phone is 181 grams and is available in 4 colours variant i.e; Black, Blue, Red and Rose Gold. This phone having a 6.26 inches of display with 19:9 aspect ratio. There is a Corning gorilla glass protection available for the screen with IPS LCD display. If you consider about the performance then this phone having a chipset of Qualcomm Snapdragon 636 with 64 bit octa core processor having clock speed 1.8 GHz + 1.6 GHz. There is also a GPU of Adreno 509. 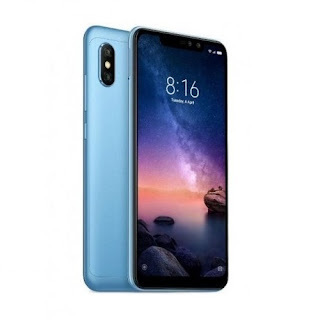 If we talk about the RAM and storage then Redmi Note 6 Pro having 4 GB of RAM with 64 GB inbuilt storage. If you consider about the camera then this phone comes with four cameras (dual rear+dual front). The primary camera comes with 12 MP + 5 MP having F1.9 aperture. This primary camera offers Dual color LED Flash with HDR mode, autofocus, auto flash, digital zoom and others. If we talk about the front camera then this phone having 20 MP + 2 MP of front facing camera with F2.2 aperture and Exmor RS sensor. Then if you consider about the network then this phone having dual and hybrid SIM slot. In case of connectivity there is Wi-Fi 802.11, a/b/g/n with hotspot, bluetooth v5.0 and microUSB 2.0 support. This phone has also a 3.5 mm audio jack with rear fingerprint sensor, proximity sensor, accelerometer, gyroscope etc. This phone also offers Li-Polymer 4000 mAh battery which supports quick charging v2.0. 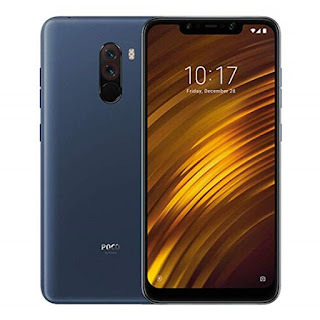 Xiaomi launched its new Poco F1 smartphone with Snapdragon 845 Octa core processor. It is available in two variants such as 6GB and 8GB RAM with up to 256GB in built storage. The price for 6GB RAM and 64GB storage variant is Rs.20,999 where the price for 6GB RAM and 128GB storage variant is Rs.23,999. The price for 8GB RAM and 256GB storage variant is Rs.28,999 where for the armoured edition with 8GB RAM and 256GB storage variant the price is Rs.29,999. There is an additional data of 6TB and a cashback worth Rs.8,000 from Jio. The sale of this phone will be start on 29 August at 12pm IST. This phone comes with 6.18 inch full HD+ display with Snapdragon 845 chipset and Octa core processor. It consist Adreno 630 GPU (Graphics Processing Unit). It runs on Android 8.1 Oreo operating system with QuickCharge 3.0 support for fast charging. This phone has a battery capacity of 4000mAh. This phone comes in 3 colours such as Steel Blue, Graphite Black and Rosso Red. There are two RAM variants available for this phone such as 6GB/ 8GB with in built storage up to 256GB. There is also a microSD slot available in this phone which is expandable up to 256GB. The phone weighs 180g and 8.8mm thickness. If you consider about the camera then this phone has 12 megapixel + 5 egapixel dual rear cameras with dual pixel technology. On front this phone has a 20 megapixel of camera. The rear primary camera has f/1.9 aperture and the rear secondary camera has f/2.0 aperture where the front camera has an aperture of f/2.0. The rear camera has the HDR, real time photography technology. The front camera also has HDR mode. The face unlock system on this phone works well on dark. There is an bluetooth 5.0, A2DP, LE features and Wi-Fi 802.11 a/b/g/n/ac, dual band, Wi-Fi direct, DLNA, hotspot. This phone supports USB 2.0, Type-C reversible connector. There are some sensors like fingerprint, Infrared face recognition, accelerometer, proximity, gyro, compass etc are available in this phone. Honor launched its new mid-range smartphone Honor Play with 19.5:9 display which is available in two variants. The Price of 4GB RAM variant is Rs.19,999 where as the price of 6GB RAM variant is Rs.23,999. The sale of this smartphone go on Amazon India. 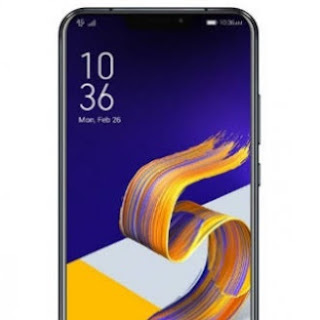 There are also some offers available on Amazon India for this smartphone such as; Amazon prime subscription and 10GB of additional data per month for a year from Vodafone. 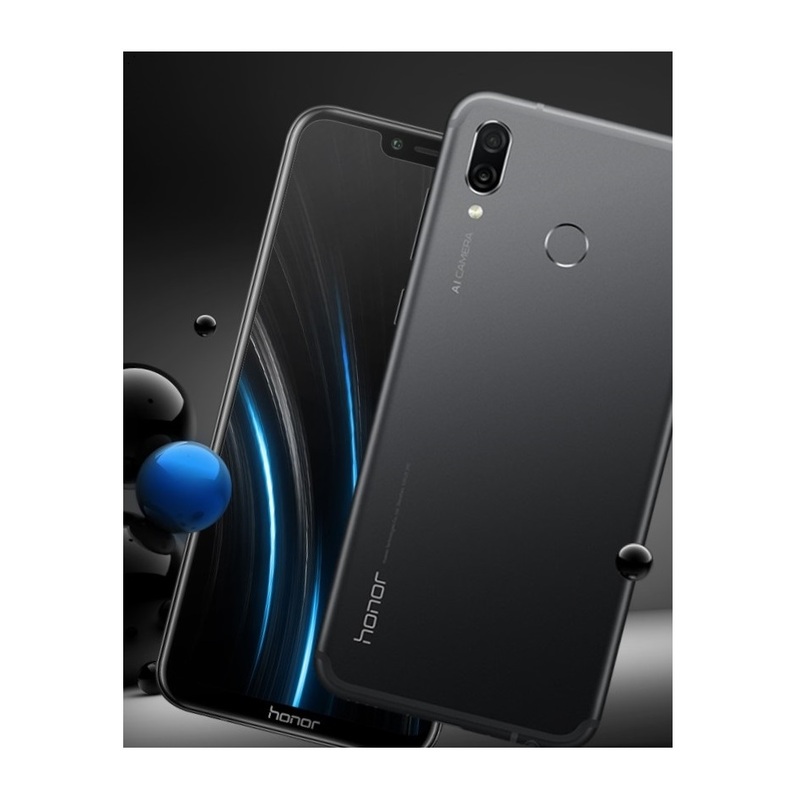 The Honor Play comes with 6.3 inches of full HD+ display which has a 19.5:9 aspect ratio with a resolution of 1080x2340 pixels. This phone also features EMUI 8.2 AI. It runs with Android 8.1 Oreo operating system. 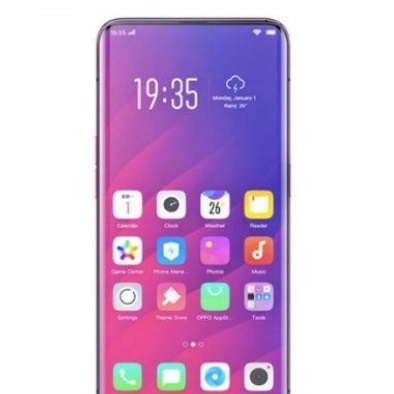 It has a processor of Kirin 970 with four cortex A73 cores which has a clock speed of 2.36GHz and four cortex A53 cores which has a clock speed of 1.8GHz. The weight of this phone is 176grams. The main highlight of this phone is the GPU Turbo technology. 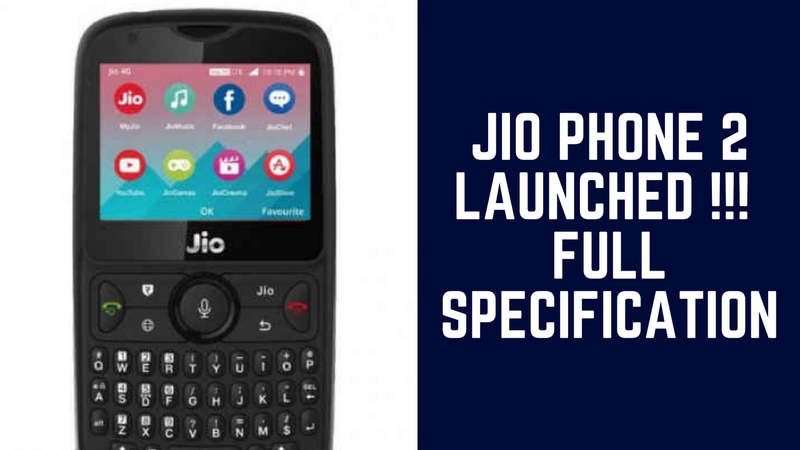 This phone available in two variants such as 4GB and 6GB RAM which featuring 64GB inbuilt storage in both variants and the storage can be expand up to 256GB via the microSD card. This phone has dual rear camera setup which has 16MP of primary sensor with an aperture of f/2.2 where the secondary sensor contains 2MP with an aperture of f/2.4. If you consider about the front camera then there is a 16MP of sensor with an aperture of f/2.0. This phone has also PDAF and a single LED flash. 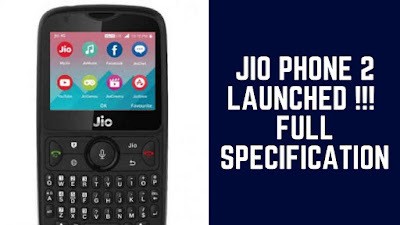 If you consider about connectivity then this phone supports hybrid dual SIM configuration with 4G VoLTE and it has a bluetooth of v4.2. There is a WI-Fi 802.11ac with dual band of 2.4GHz and 5GHz. This phone supports USB Type-C, GPS and a 3.5mm of headphone jack. There are also many sensors are present in this phone such as gyroscope, proximity, accelerometer, digital compass etc. This phone has a battery capacity of 3750mAh. Honor launched its new Honor 9N smartphone with notch display which price is Rs.11,999 for 3GB RAM/ 32GB storage variant where the price of 4GB RAM/ 64GB storage variant is Rs.13,999 and the price of 4GB RAM/ 128GB storage variant is Rs.17,999. 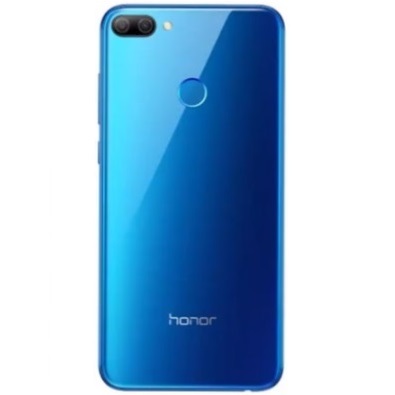 This Honor 9N will sale on 31st July, 2018 at Flipkart and there will be a cashback from Reliance Jio of Rs.2,200 and 100GB additional data. Also there will be a Rs.1,200 Myntra voucher available. This phone consist a 5.84 inches of full HD+ display with 19:9 aspect ratio and a resolution of 1080x2280 pixels. This phone runs with Android 8.0 Oreo operating system and has the octa core HiSilicon Kirin 659 processor with a clock speed of 2.36GHz. This phone available with three variant i.e; 3GB RAM/ 32GB storage, 4GB RAM/ 64GB storage and 4GB RAM/ 128GB storage. The storage can be expandable up to 256GB through the microSD. Honor 9N has a dual rear camera which has 13MP of primary sensor and 2MP of secondary sensor and comes with PDAF. Then if you consider the aperture then this rear camera has f/ 2.2 aperture with an LED flash. This dual rear camera comes with some modes such as Pro video, Pro photo, HDR, Night shot, Wide aperture etc. The front camera has a 16MP of sensor with a beuty mode which comes with portrait mode, panorama, filter and watermark modes. 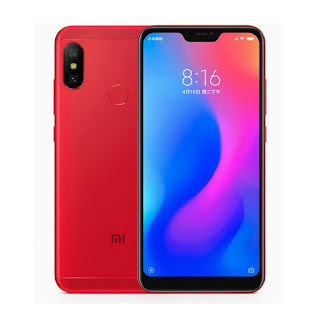 Then if you consider about the connectivity then this phone has a dual SIM with 4G LTE with a WiFi 802.11ac and there is also a bluetooth connectivity with GPS and Micro-USB port. Then this Honor 9N has a battery capacity of 3000mAh. Oppo has launched it's new phone Oppo Find X which comes with 8GB of RAM and Qualcomm Snapdragon 845 octa core processor with 6.42 inches of AMOLED display with screen-to-body-ratio. The phone came with Android 8.1 Oreo and Qualcomm Snapdragon 845 with Octa core CPU. The GPU of this phone comes with Adreno 630. It has a 8GB of RAM and 128/256 GB of internal storage. The display size comes with 6.42 inches and 1080 x 2340 pixels of resolution. It protects with the Corning Gorilla glass 5 with aluminium frame. The weight of this phone is about 186gm. * It comes with dual camera on back which is 16 MP (f/2.0 aperture) and 20 MP (f/2.0 aperture) with PDAF and dual LED flash. * The front camera of this phone comes with 25 mega pixels (f/2.0 aperture). This phone has two colour variants i.e; (1) Bordeaux Red and (2) Blue. * This phone has also dual band, hotspot and comes with WiFi 802.11. It has also a 5.0 A2DP bluetooth and GPS. It consist USB Type-C port and there are some sensors like proximity, accelerometer, gyro etc. This phone has the battery capacity of 3730 mAh (Li-Ion). Price:- The Price of this phone is Rs.59,990 (about 877 USD or about 752 Euro).